Start & End your season with this fun Duathlon Series. 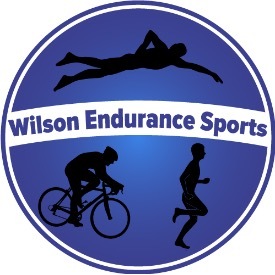 A great speed work out for veterans and a perfect beginner level event for those considering entering the world of multi-sport. Individuals and relay teams are welcome. Held in Kenneth Wilson State Park in Mt. Tremper, NY near Woodstock. 2 hours north of NYC. 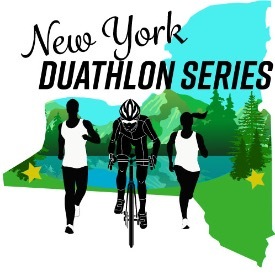 This lovely course will start and finish in the park on the same course as the Hudson Valley Triathlon Club. 2 mile run, 12 mile bike(hilly), 2 mile run. Pot luck picnic afterwards including chili, beverages, STBC beer, all paper and plastic products provided. Bring a dish to share, or not, everyone including spectators are welcome to join in.